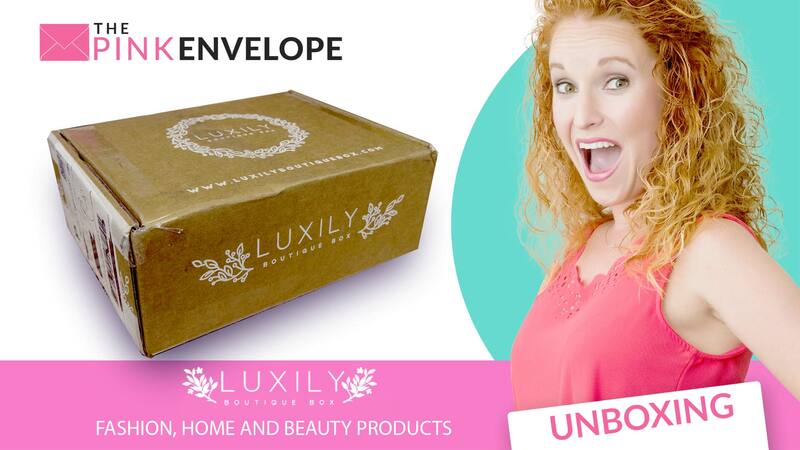 Join now to receive a bi-monthly box of full-sized surprises with the best in fashion, beauty, home! Free Shipping as always! Cancel or pause at anytime! The revolutionary way to gift giving! Here is my Luxily Boutique Box review! 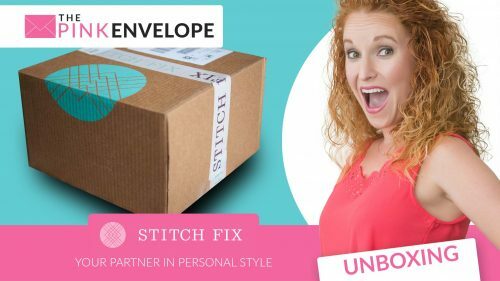 I am so excited to share this awesome subscription box with you all. Luxily is simply darling! At 1st glance you see their outer box which is way cute and perfectly labeled. Then you open the box and the inside is even cuter! Great job of using their box to increase quality and presentation. Next they have all info about the box and the products inside. The 1st item in Luxily Boutique Box are the most adorable gold, pineapple paper plates. I went and hid these and the napkins I received so my kids couldn't find them because I don't plan on sharing them 🙂 Then I found a super soft of pair of cotton pineapple socks that wash and wear perfectly. The gold pineapple bottle opened inside is cute enough to make me start drinking beer. I tell you, great quality and way cute. It now lives in my beach bag and at every party we attend I volunteer to open everyone's bottles. Then my grand finale item is my pineapple shaker!!!! Seriously, every girl should own one of these. It just makes you smile to look at it. 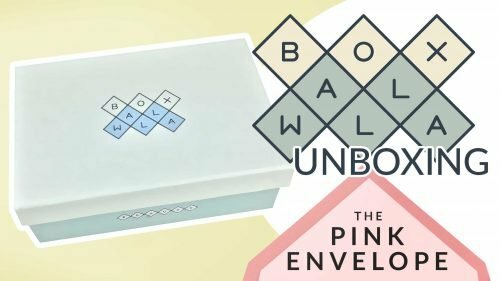 So if you hadn't picked up already the June box theme was Pineapples!!! This is a bi-monthly box and the August box theme will be The Sweet Escape! Want to join me in receiving Luxily Boutique Box, use coupon code PINKENVELOPE30 to received 30% off anything on their website (subscriptions & store items). Luxily is the perfect was to gift someone something unique, created and quality with absolutely no work.